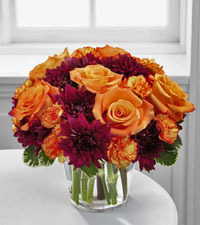 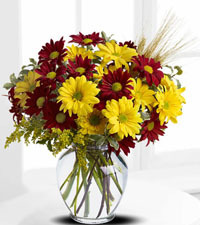 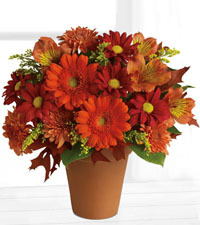 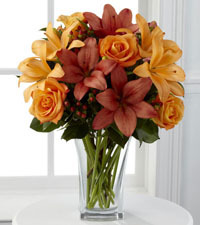 Bring some of the brilliant hues of autumn indoors for your Thanksgiving celebration this year. 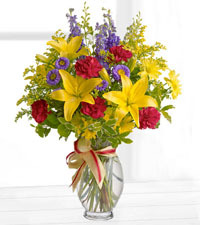 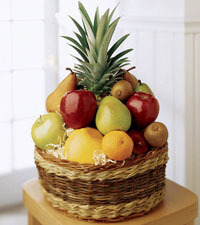 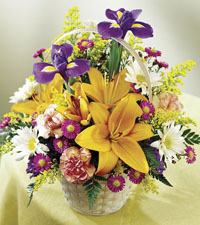 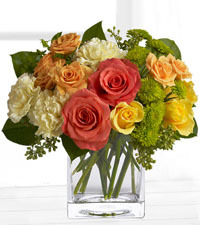 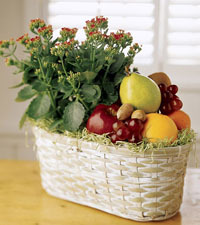 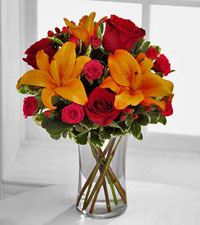 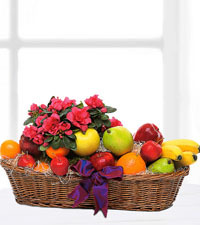 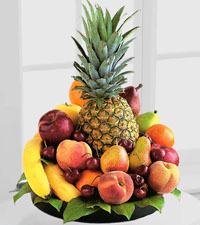 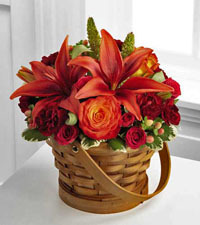 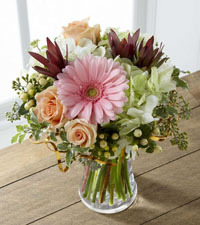 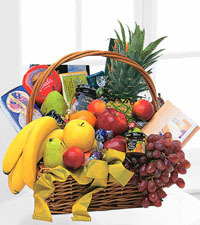 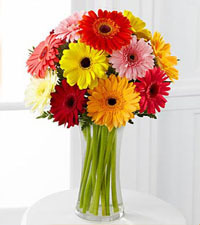 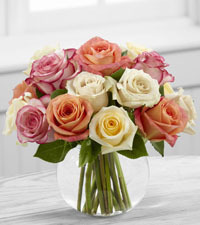 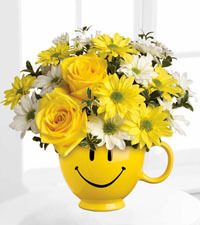 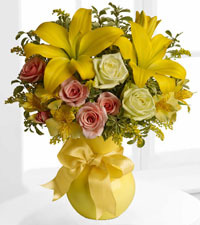 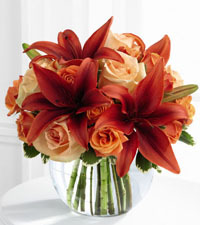 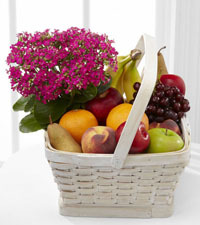 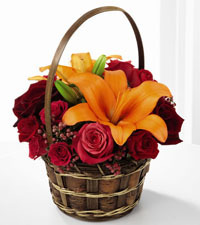 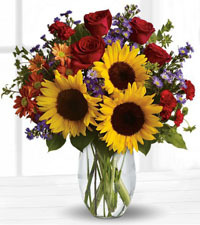 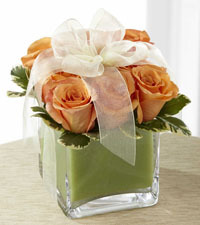 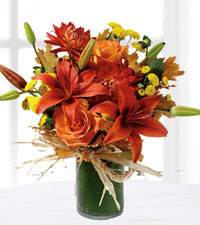 Nature's Wonders Florist is a genuine, local florist offering same day delivery anywhere in Vancouver. 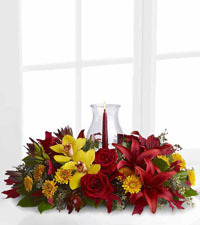 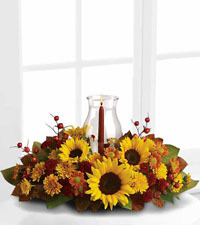 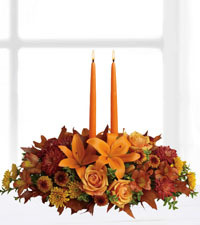 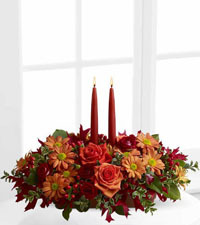 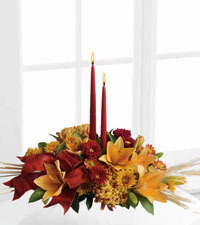 Brighten up your table with a beautiful centrepiece bursting in rich autumn colours. 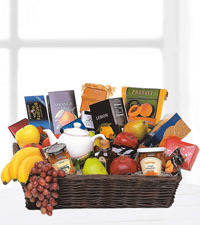 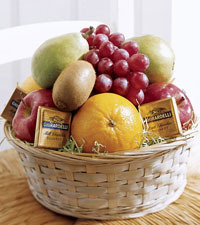 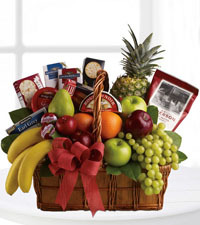 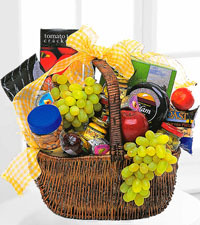 Thank your hosts with a stunning gourmet gift basket or let family in Vancouver know you are thinking of them during this warm holiday weekend. 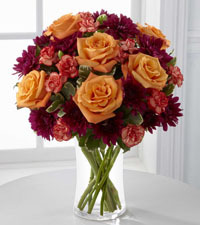 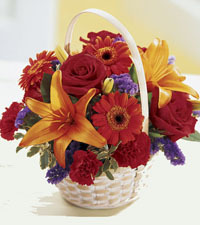 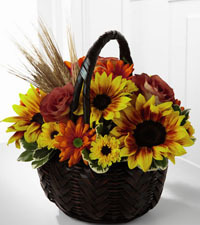 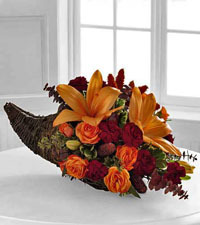 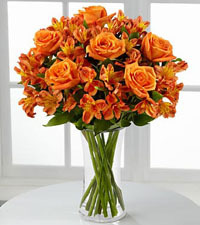 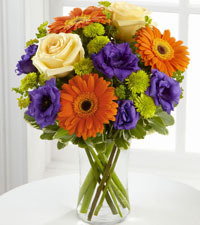 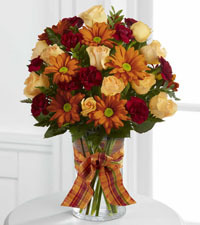 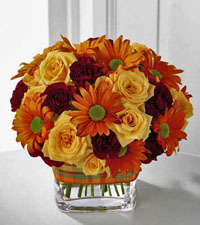 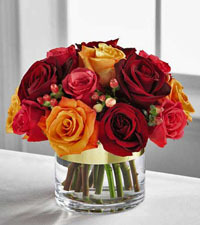 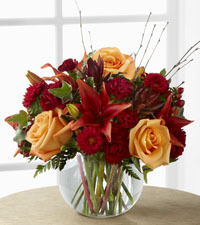 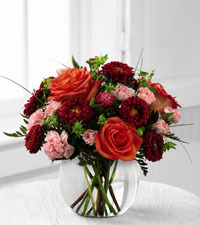 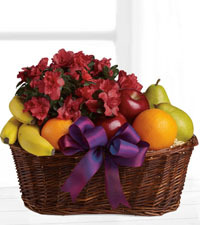 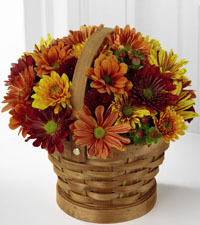 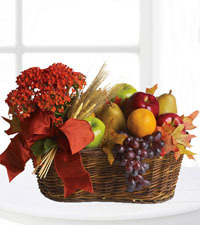 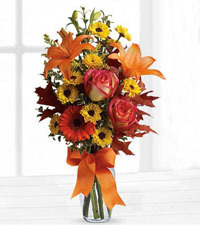 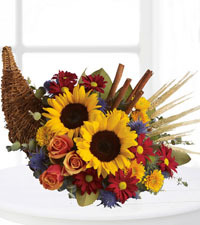 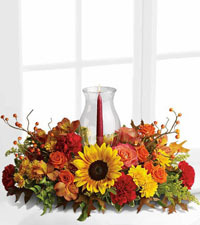 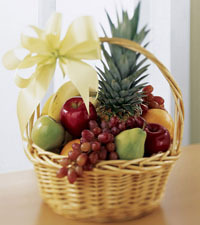 Choose from our selection of beautiful Thanksgiving arrangements to mark this special fall holiday today!